LOS ANGELES (October 12th, 2015) – X JAPAN announced today that the iconic Japanese rock group will release, for the first time ever, a studio recording of their much loved song “Born To Be Free” on November 6th, 2015. The song, which the band has performed live to sold out shows around the world over the years, has never before been released as a studio recording. The new studio recording of the song will appear on X JAPAN’s upcoming new album, which will be released worldwide on March 11, 2016. 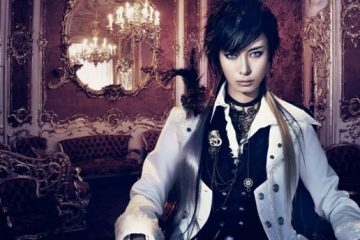 ”As soon as I started composing “Born To Be Free,” I knew it was going to be a special song for X JAPAN. We want people to interpret the song as a reflection of their personal journey. 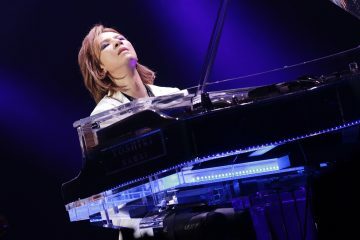 All of us are born free to dream what we want without any limits” says X JAPAN’s leader Yoshiki. 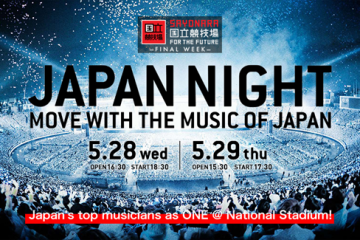 Editor’s note: How dedicated are X JAPAN fans? So devoted that sources tell us that you’ve already crashed the Metal Hammer site five times in accessing the single! If you experience any issues, give it a minute and try again. As always, X JAPAN fans never fail to amaze. 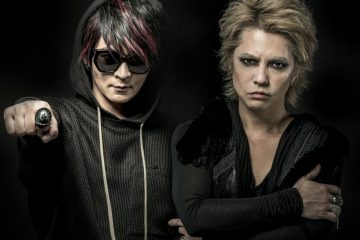 Renowned globally for their incendiary live rock shows, X JAPAN has been working on their upcoming album, their first new studio album in 20 years, in Los Angeles. 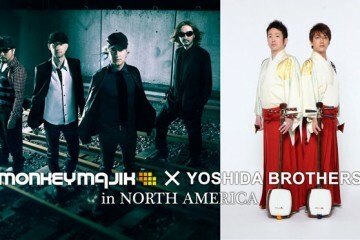 “Born To Be Free” was recorded at Yoshiki’s own recording studio, formerly Larrabee East, in Los Angeles, where the X JAPAN bandleader lives, and mixed by 5-time Grammy Award-winning engineer Chris Lord-Alge. X JAPAN’s new studio album will be released worldwide March 11, 2016 in conjunction with #XDAY, a special album release concert and worldwide film premiere event at London’s SSE Arena at Wembley on Saturday, March 12, 2016. 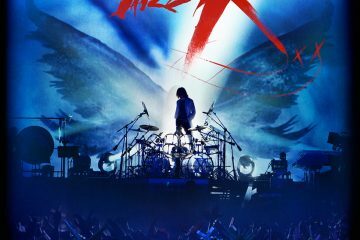 In addition to the long-awaited studio album release, X JAPAN will premiere its untitled documentary film on March 12th at the #XDAY event prior to the band’s performance, making the event a 4 hour, multimedia rock experience. The film is produced by two-time Academy Award winner (“Searching For Sugar Man” & “One Day In September”) John Battsek of the UK based Passion Pictures. 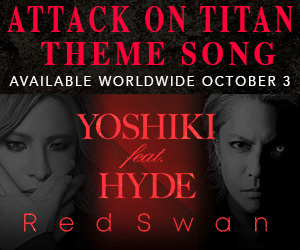 Directed by Stephen Kijak (“Stones In Exile”), the film takes viewers on a 20 year journey about the tumultuous history of the legendary Japanese band and their dynamic leader Yoshiki. Next ArticleONE OK ROCK sold out New York City performance!